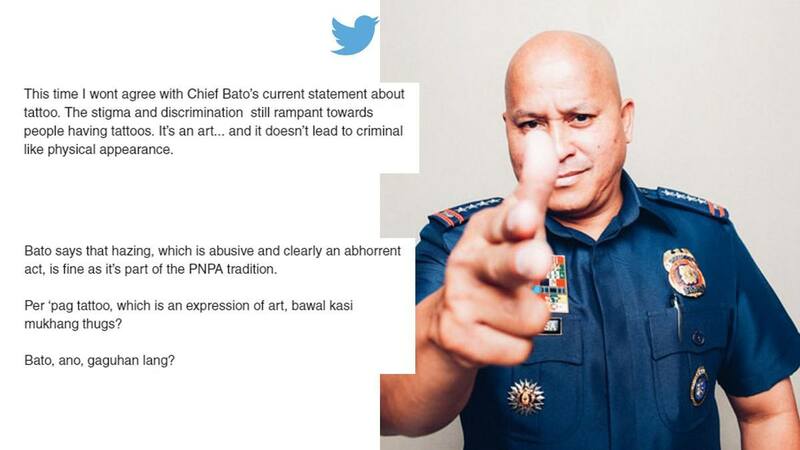 Turns out Philippine National Police (PNP) Chief Director General Ronald “Bato” Dela Rosa is not a fan of tattoos. In a press briefing at Camp Crame held last Monday, April 2, the PNP Chief expressed his thoughts about uniformed men having tattoos. “Pasensya na sa mga may tattoo ha, alam ko you will invoke your right to express your artistic desires. Sa inyo art, sa amin taboo. Prangkahan tayo… dahil pangit, parang criminal naman tignan ‘di ba, parang sa kulungan puro may tattoo. Parang ex-convict ang pulis ‘pag naka-uniporme na maraming tattoo,” Dela Rosa said. His comment came after Davao City 1st District Rep. Karlo Nograles's request for the PNP and the Armed Forces of the Philippines (AFP) to allow police and soldier recruits with tattoos. But Dela Rosa insists that the “no-tattoo” requirement is a must. 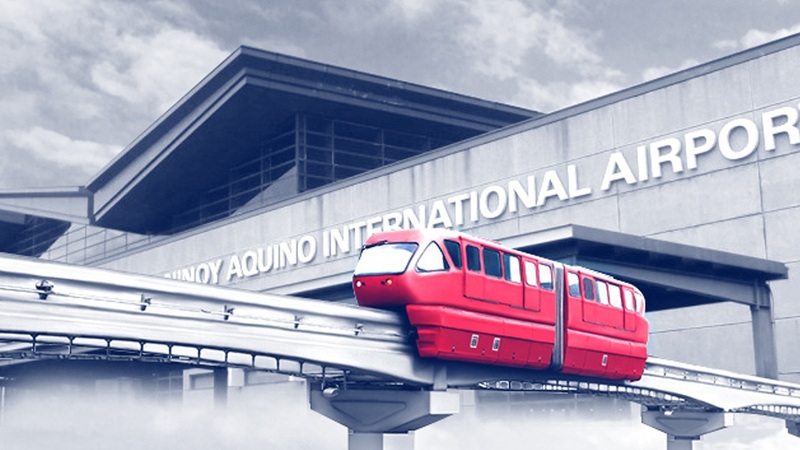 “Discriminatory talaga ‘yung recruitment process namin. We discriminate from the qualified police and from the disqualified,” he said. However, if a tattooed person wants to join the PNP or AFP, Dela Rosa advises them to have their tattoos removed. In a separate statement, Department of National Defense (DND) chief Delfin Lorenzana said that he’s also not in favor for the removal of the “no-tattoo” policy of the PNP and AFP.